We like to see ourselves as a partner in your business. Having an efficient production and installation process for the multiwall sheets is important for you and your customers. For this reason, we have developed complimentary AntiDUST® tools in order to process your panels quickly and effectively. 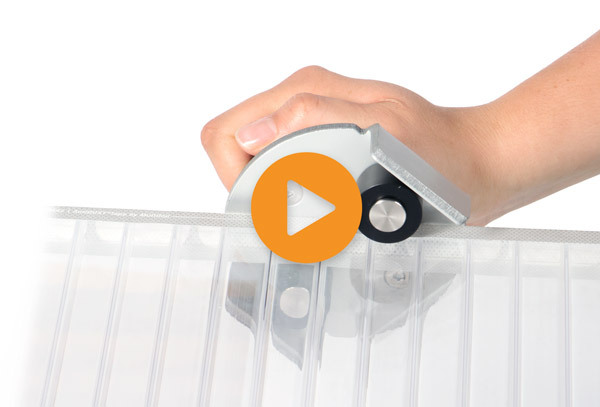 For large users of multiwall sheets, we have developed a special tape Table Dispenser for AntiDUST® tapes. This way you can process your sheets much faster. Our tape dispenser comes in a Table Dispenser or Handheld Gun. Quick and efficient! 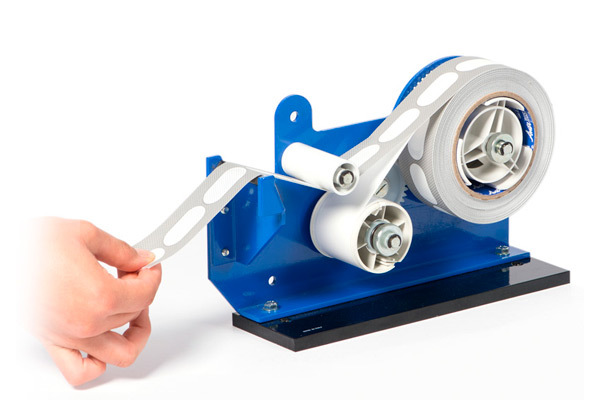 For large users of multiwall sheets, we have developed a special tape Hand Held Gun for AntiDUST® tapes. This way you can process your sheets much faster. Our tape dispenser comes in a Table Dispenser or Handheld Gun. Quick and efficient! 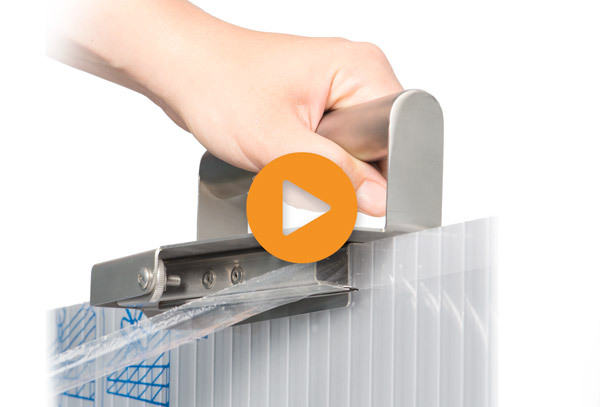 Gives you access to apply the AntiDUST® tapes without the removal of too much protection film. No damages during transport! More information about our application tools? 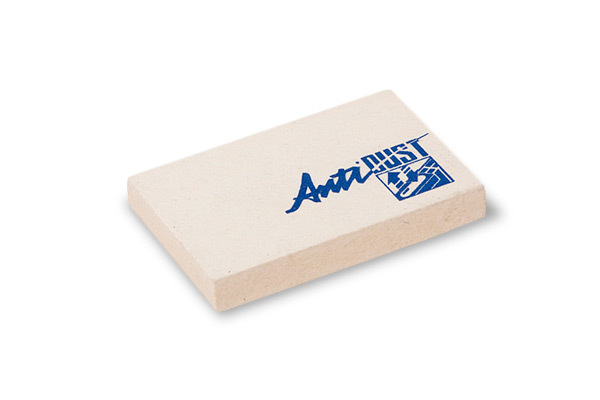 AntiDUST® tapes are pressure sensitive, which means that pressure needs to be applied in order to create the full tack. 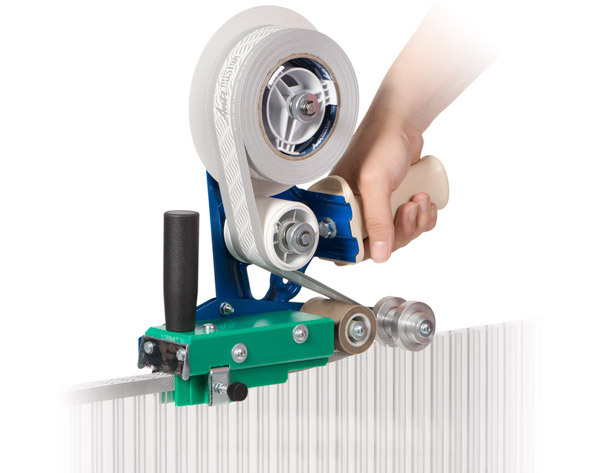 Our pressure roller is an easy tool to apply our tapes. No more burns and cuts on your fingers!